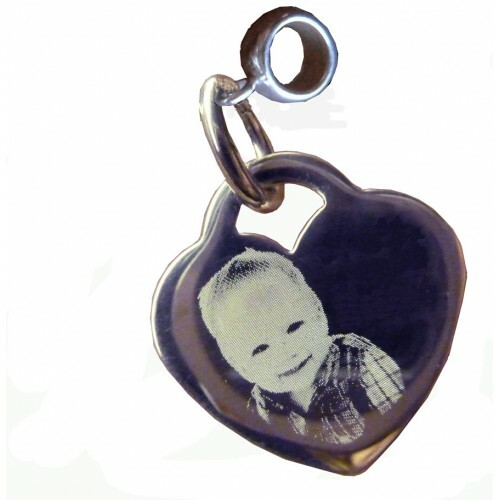 This is a 925 Sterling Silver Photo Engraved Pandora Style Charm, featuring your photo on one side and a name, date or short message on the reverse (please remember that space is limited), you can also opt to have a photo on the back instead of the text if you wish to. 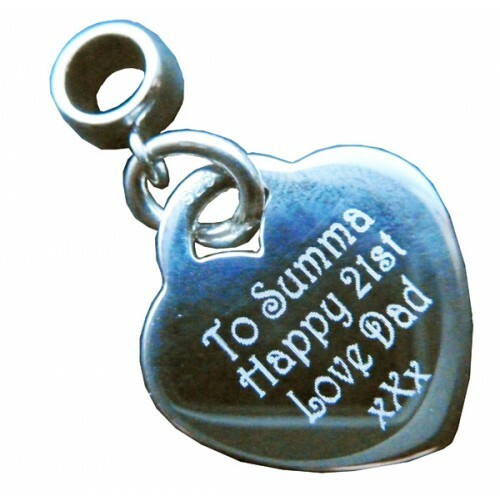 The dainty heart charm is attached to a sterling silver Pandora style fitting and is a perfect personalised gift for so many occasions and your finished engraved photo charm will come presented in a luxury gift box, so perfect as a gift for someone else or just a precious keepsake for yourself. 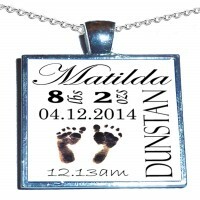 Simply upload your photo to your order, if you struggle with this at all then you may prefer to email them to us, just please include your order number and name in the email, so we can match them up. 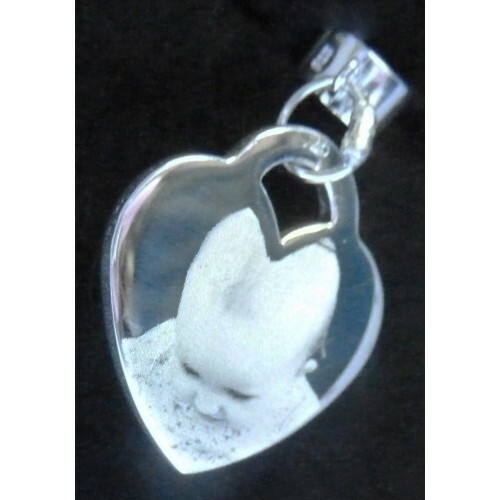 This price is inclusive of FREE UK MAINLAND, courier postage, for all other areas we offer a small subsidised posting charge, items are normally completed and dispatched within a couple of days of receiving your photo. 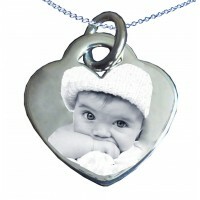 Photos should be clear and straight on of the desired person please ensure any photos are good quality, photos that have good contrast with plenty of dark and light detail work best and not a shadowy photo, we need photos that have good contrast between the subject and the background to ensure clear results, this way we can be sure of creating the best possible piece for you. 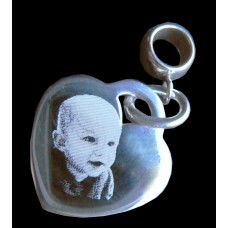 Here we have a microfibre silver polishing cloth, perfect for cleaning your silver or fine silver je.. 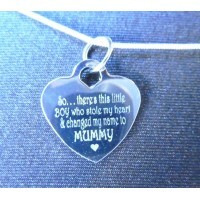 Details This is a sterling silver, engraved heart necklace for Mum, featuring a beautiful, sentimen.. 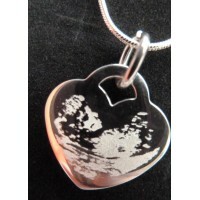 Details This is a 925 Sterling Silver Pawprint Engraved Necklace, featuring your pet's pawprint wit.. 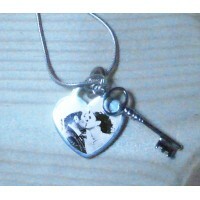 Details This is a 925 Sterling Silver, key to my heart, Engraved Necklace, featuring your photo e.. 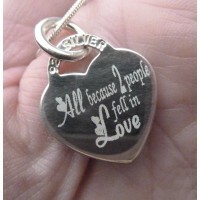 Details This is a 925 Sterling Silver Pet Engraved Necklace, featuring your pet's poto with their n.. 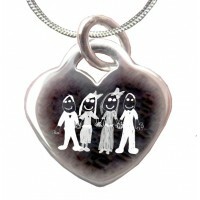 Details This is a stainless steel resin, ashes pendant, we can use ashes of a loved one or pet an.. 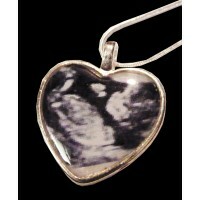 Details For these stunning crystallised baby scan charm necklaces, simply place your order and up.. 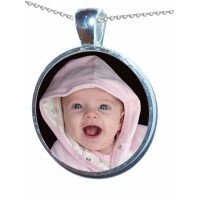 Details or these stunning crystallised charm necklaces, simply place your order and you can then .. 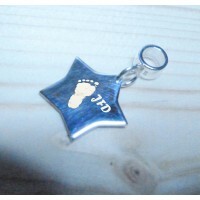 Details Your unique, crystallised footprints, word art charm comes complete on a 18" sterling sil.. 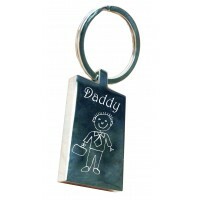 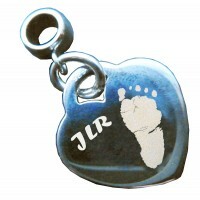 Details Your unique crystallised footprints, word art charm comes complete on an 18" sterling sil.. 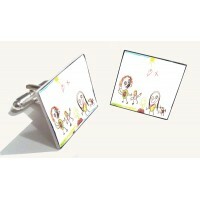 Details Beautiful Crystallised Photo or Child's artwork cufflinks, give you a glass effect captur.. 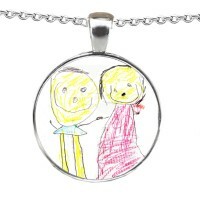 Details For these stunning crystallised charm necklaces, simply place your order and you can then.. 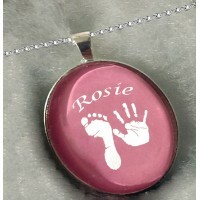 Details Your unique, coloured crystallised footprints, word art charm comes complete on a 18" ste..